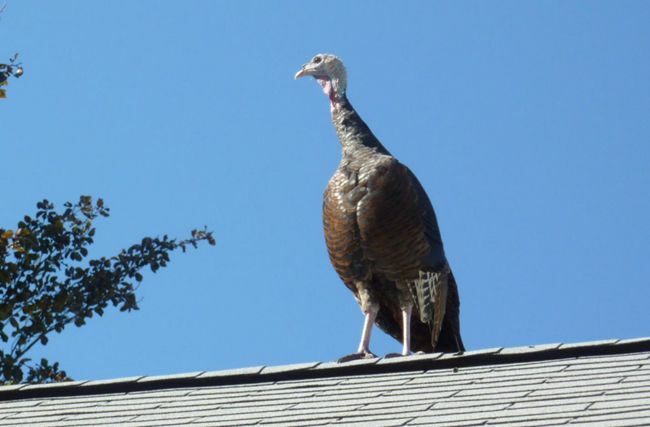 Are you grateful for your roof this Thanksgiving? When counting your blessings this week don’t forget to be grateful for the roof over your head. Having a safe place to protect your family should be one of your most important priorities. Often it isn’t until your roof begins to leak that you find yourself being grateful for the shelter you once had. So don’t wait until your roof leaks to appreciate it. One of the easiest ways to take care of your roof is to maintain and clean it every year. If you are having a hard time being grateful for your roof this season, then call Roofmax to help give you a roof you can be proud of. This entry was posted in Blog, Family & Community. Bookmark the permalink.